On the 2nd and 3rd of December, Muzeum Sztuki in Łódź organises an international academic conference devoted to collecting as an avant-garde practice and held within this year’s celebrations of the Year of the Avant-garde in collaboration with the Adam Mickiewicz Institute. The invited experts will concentrate on the early days of the institutionalisation of the avant-garde and their meaning for today’s museum activity. They will also discuss the earliest examples of collecting avant-garde art, initiatives of self-institutionalisation emerging from within the avant-garde itself, as well as contemporary manners of working with the avant-garde heritage. The discussion will also focus on the social and political dimension of the practice of avant-garde collectorship and the question of the benefits that it can bring today. The invited guests include such figures as: Jeremy Braddock, author of a book devoted to the Modernist context of such undertakings as the Société Anonyme collection, co-created by Marcel Duchamp; Juliet Kinchin, who will explain the history of the beginnings of the modern design collection at the MoMA in New York; Francisco Godoy Vega, who will present the first museums of modern art in Brazil and Chile as a response to the formation of the idea of “Latin American art”; Annika Öhrner, who concentrates on forming modern art institutions in Scandinavia; and Rebecca Uchill, who studies the activity of Alexander Dorner – the founder of modern and progressive museology in the 1920s. 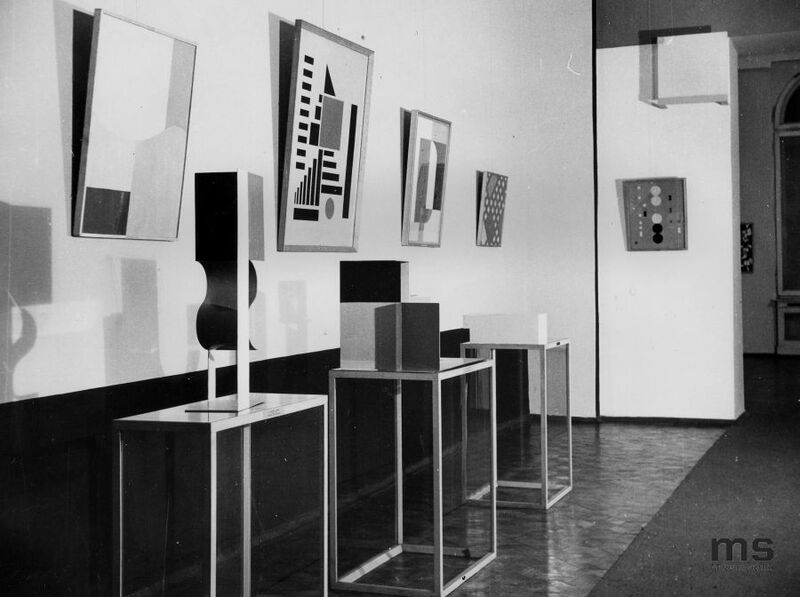 The conference also features: Maria Gough, outstanding expert in Russian and Soviet avant-garde, and Arseni Zhilyaev, author of the pioneering publication Avant-Garde Museology, comprising texts by Casimir Malevich and Alexander Bogdanov, amongst other figures. Their papers will address the character and results of reforms in the field of museology that were introduced after the October Revolution in collaboration with radical artistic circles. A comparison of different models of avant-garde collecting and collecting the avant-garde will provide the topic of the paper by the o.k. 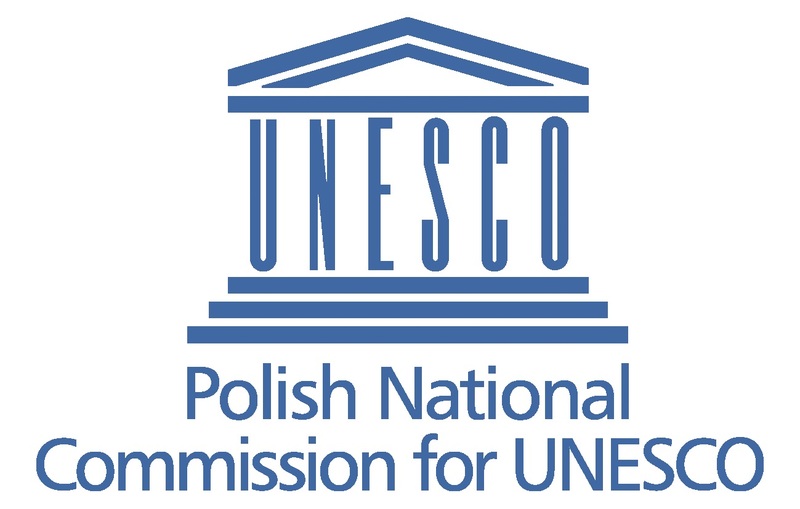 group (founded by Julian Myers and Joanna Szupińska in homage to the a.r. group). The history of the collection of Muzeum Sztuki in Łódź and current forms of working with the collection will be discussed by Tomasz Załuski and Daniel Muzyczuk. The conference is accompanied by a screening of the documentary film The Desert of Forbidden Art (dir. Tchavdar Georgiev, Amanda Pope), which tells the extraordinary story of Igor Savitsky, painter, archaeologist and ethnographer, collector of avant-garde art since the 1930s, founder of the Karakalpakstan State Museum of Art in Nukus. The conference marks one of the stages of the multi-year and multi-staged project pursued by Muzeum Sztuki whose goal consists in highlighting the globally pioneering character of the International Modern Art Collection of the a.r. group. 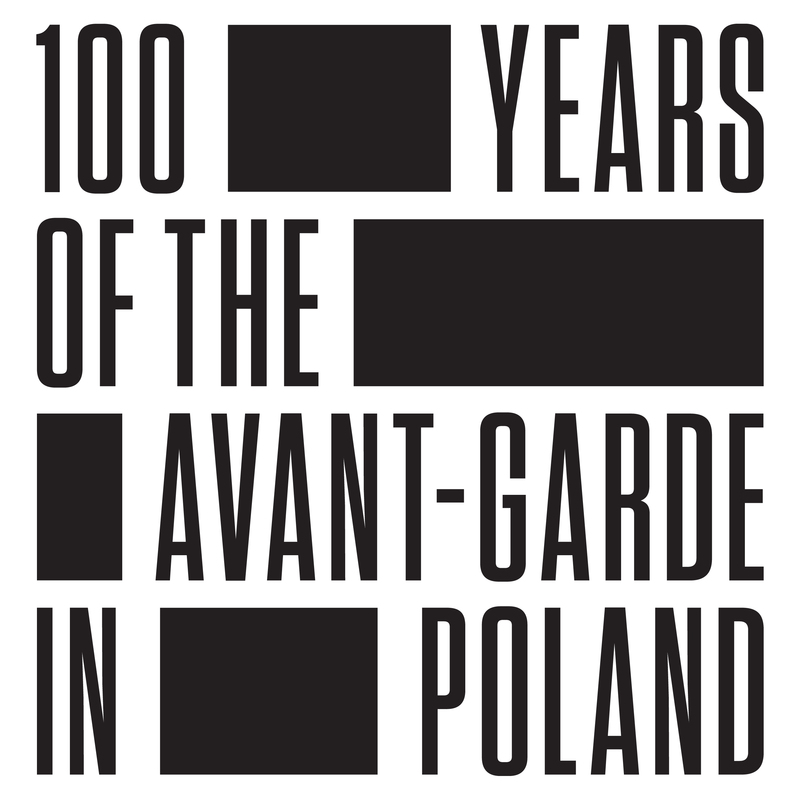 The conference is one of the events crowning the 100th anniversary of the Polish avant-garde, initiated by Muzeum Sztuki in Lodz - an institution for which preserving the legacy of the avant-garde remains a constant source of inspiration and challenges for the future. The conference Museum of the Avant-Garde or The Avant-Garde Museum? Collecting the Radical is co-organized by Muzeum Sztuki in Łódź and the Adam Mickiewicz Institute.